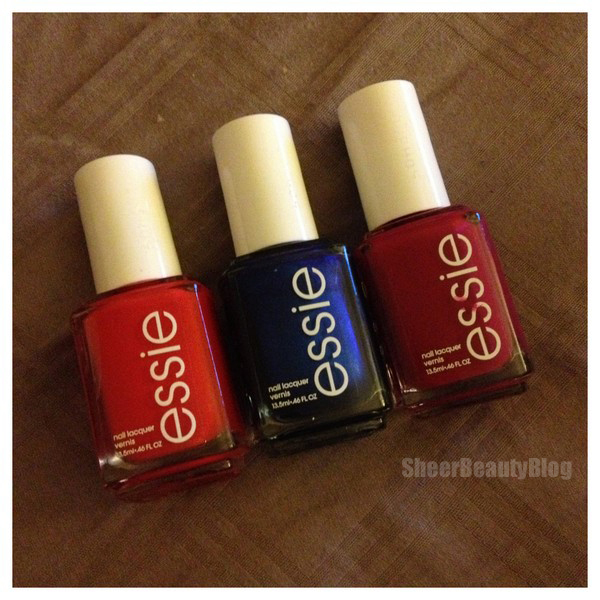 For the next few weeks I'm going to be reviewing my nail polish collection and up first are my Essie polishes. 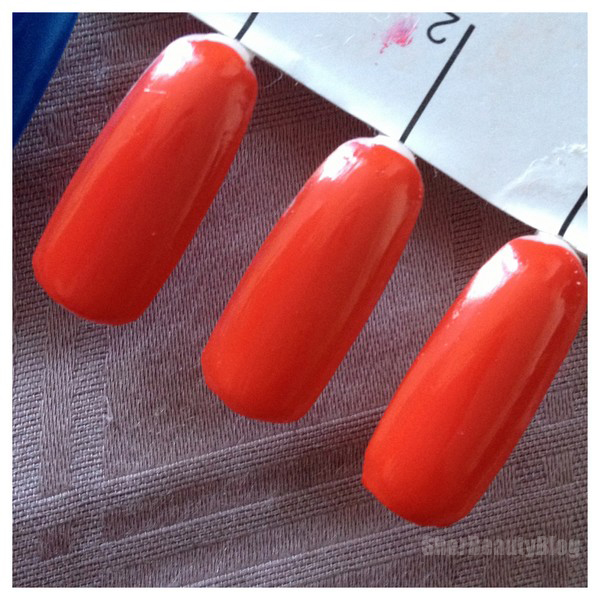 Essie Fifth Avenue is a orange red nail polish, it's a bright colour and all you really need is 2 coats sometimes you can even get away with apply one coat. 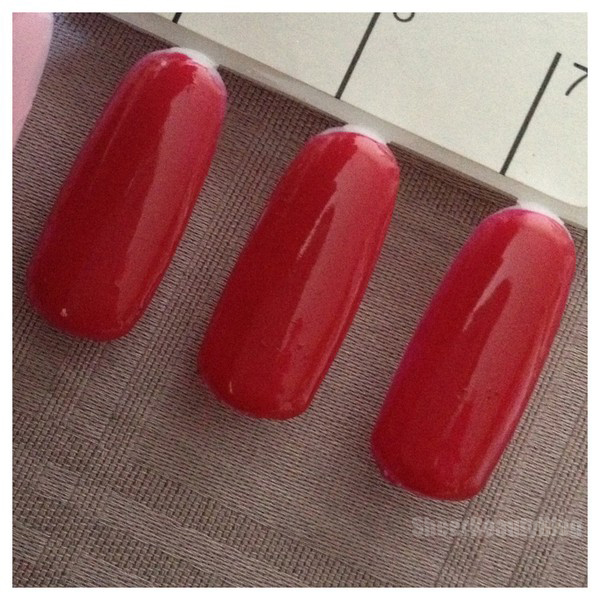 The formula of this polish is not to thick and I think the brush is rather small. 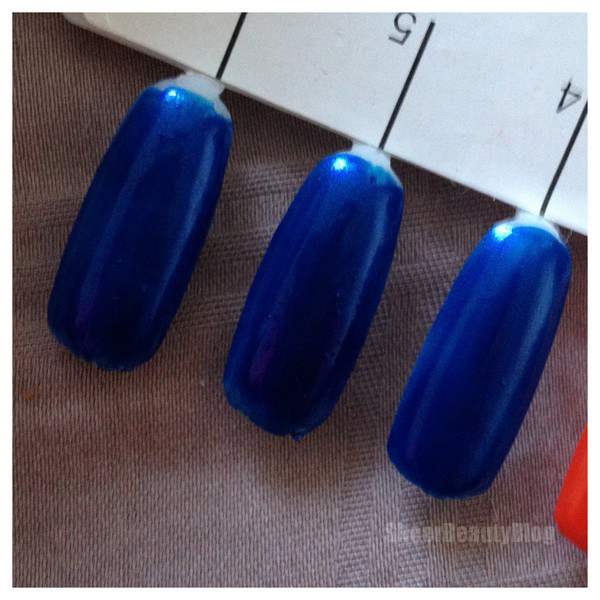 Essie Aruba Blue is an electric blue is a very vibrate colour. I remember when I was little my friend had a polish like this colour and she painted my nails, ever since then I have wanted a nail polish that is this tone of blue. Like Fifth Avenue the formula is no thick and the brush is small. These polish is a deep red it is one of my favourite polishes, I don't like red polishes but because its a dark red and not bright red I like it. The formula for this polish is the same as the others as well as the brush. What Essie polishes do you like? I like all of them so nice! !